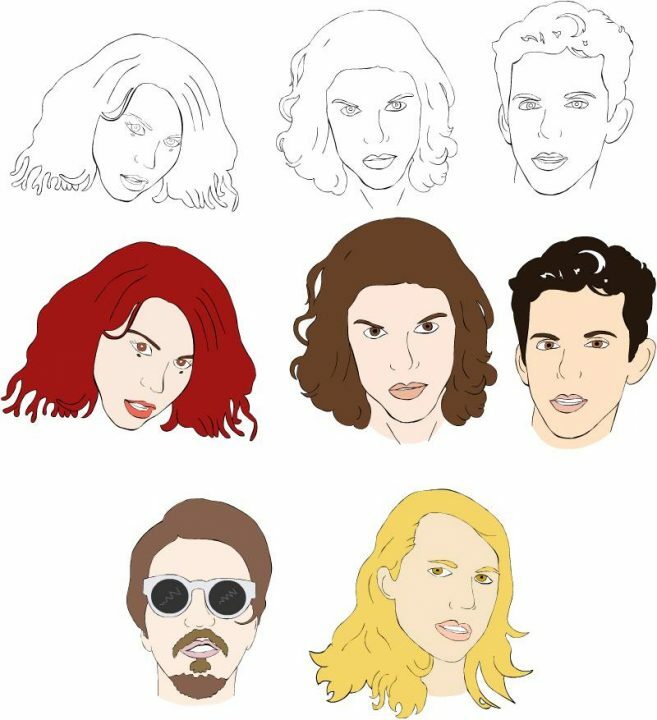 Official Selection: GROUPLOVE premiere new animated music video for ‘Welcome To Your Life’! We picked this video because it is both humorous and insightful while maintaining a wonderful edge and originality. 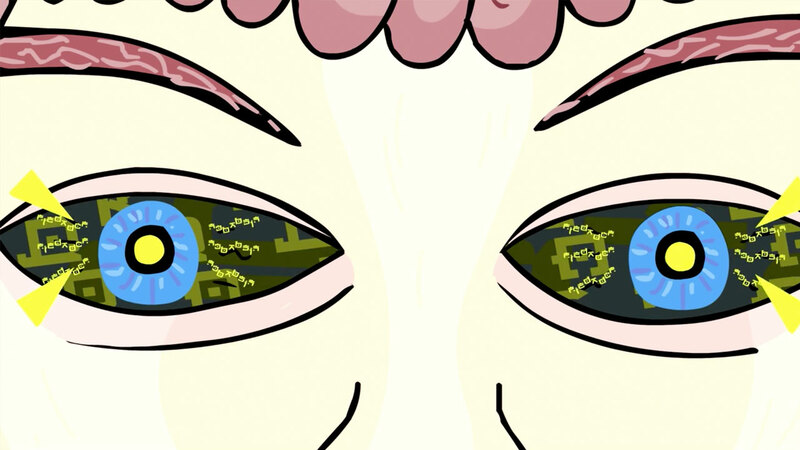 A huge congratulations to animators Glendon and Isabella, whose quirky video for Welcome To Your Life has been selected by Grouplove! The video is the first official selection for the brief, with submissions still open for filmmakers to create music videos for all of the other tracks on the band’s new album, Big Mess! As we heard “Welcome to your life” we immediately thought of people who search for a more exciting version of their life. We pictured the band as a group of scientists that offers kind of a “total recall” experience. A standard day in the office turns into kind of computer game, the photocopy machine is the center of a groovy party. In this alternate reality, smiley icons become real – you can drink them, become one of them, and float among them. It was quite a challenge to create objects made of smilies, so we’ve assembled the emojies in basic spinning rings and used them as lego blocks. We can say one thing about making this video – we had fun! 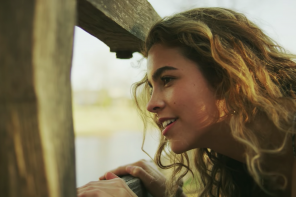 You can check out all the Finalists and Staff Picks for the track here, and if you want to work on a Grouplove video of your own, head to the brief page to download a track and get started!